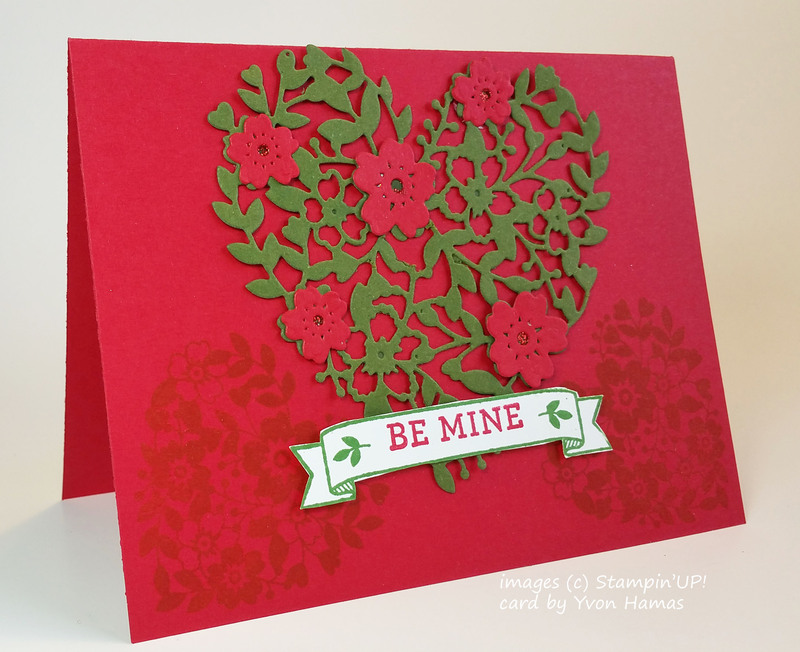 Registration is now open for the 2016 Valentine Stamp Camp. 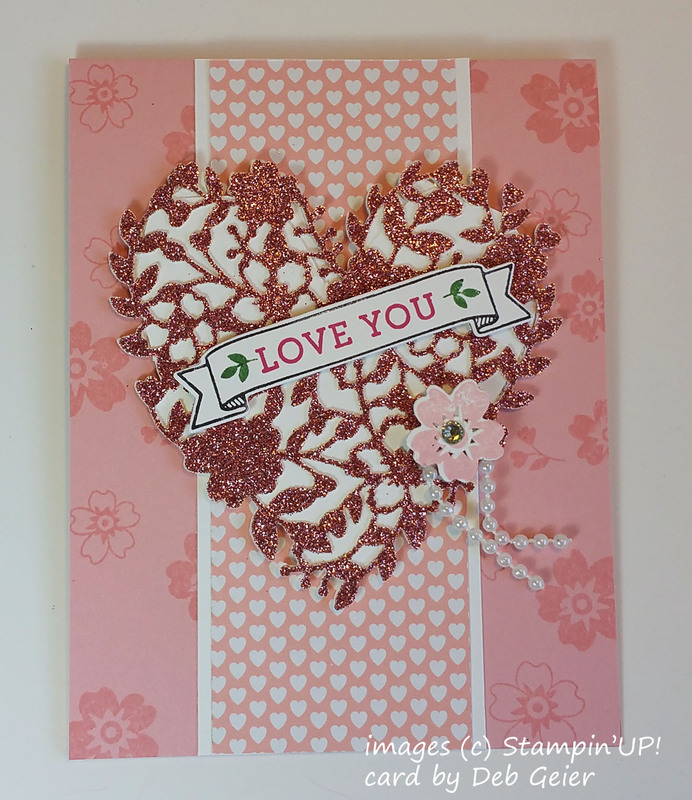 You'll make 10 cards featuring hearts to send as Valentines . . . or . 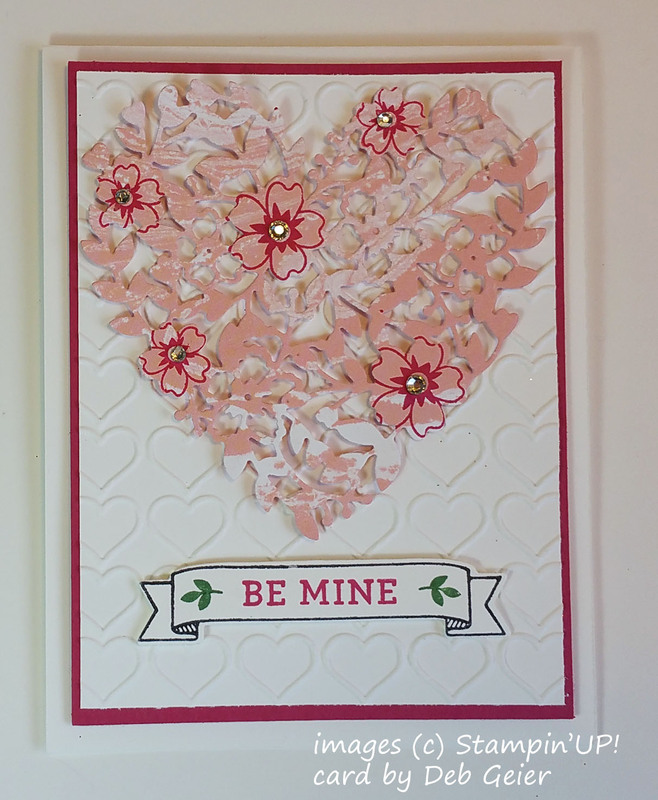 . . you can leave off the Valentine sentiment and substitute with a Wedding or Anniversary sentiment. 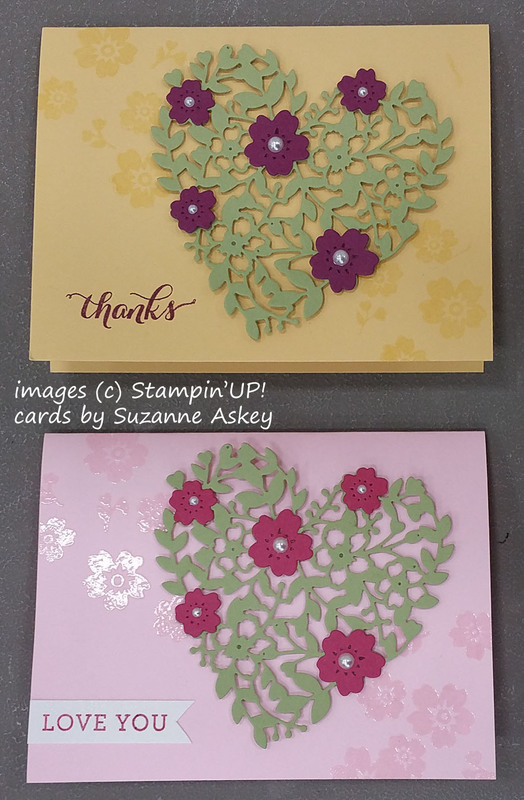 the new "Bloomin Love" stamp set and Bloomin Heart Thinlit Die. that I got as trades at my last demo meeting. You’ll make 2 each of 5 different designs. 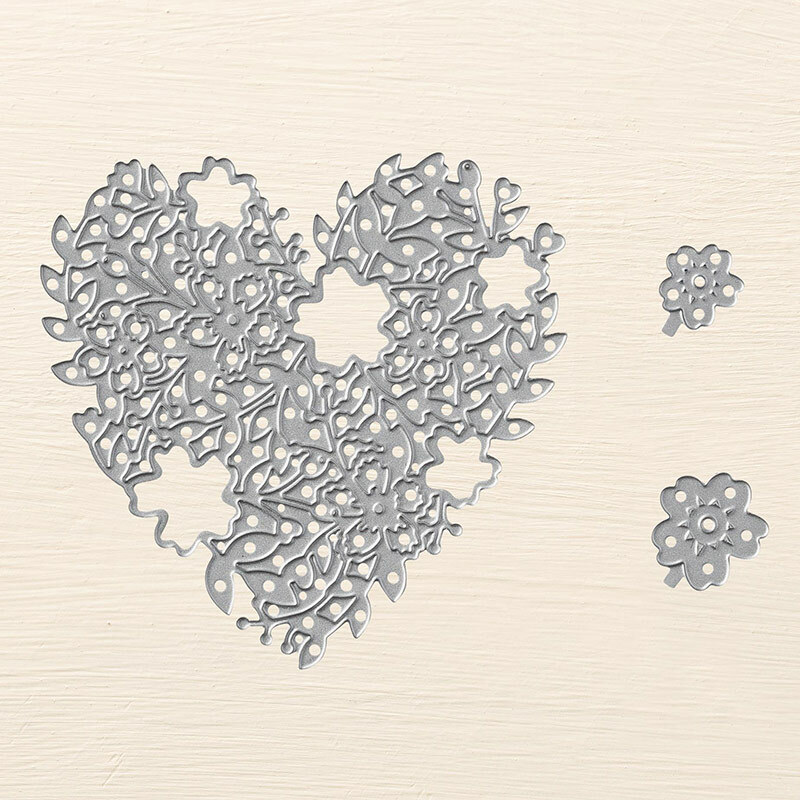 Cards with big hearts, cards with tiny hearts, cards with lots of hearts and one with the Bloomin Heart die. All of them letting you send lots of love! 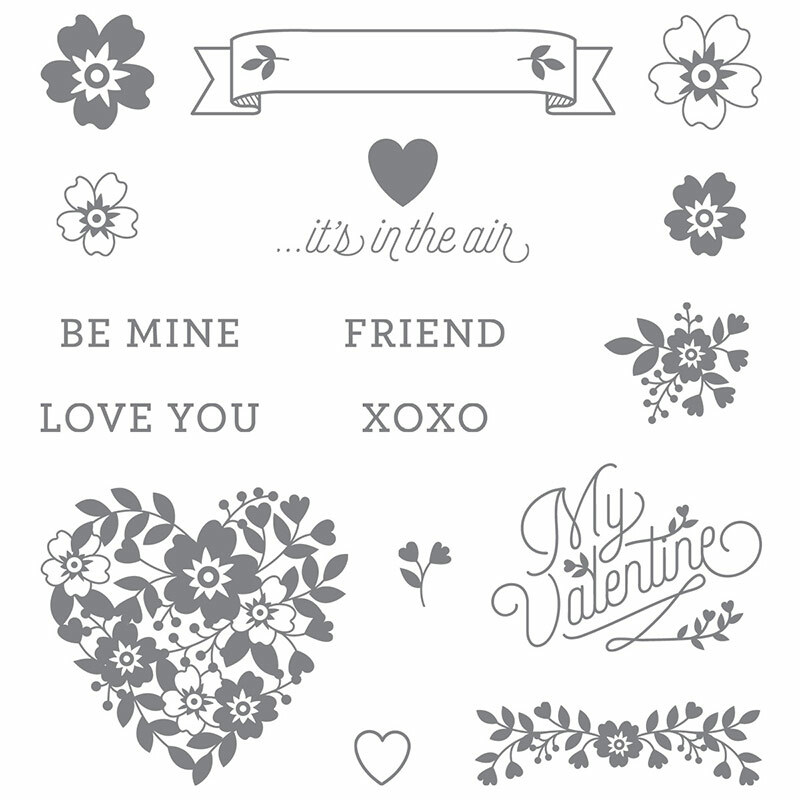 $15 class fee includes 10 Valentine/Heart Cards with envelopes and a $5 coupon good for a minimum purchase made at the class. 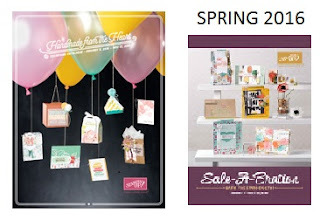 No purchase is necessary, but hey, we all love coupons, right. Grab a friend and register today. Then check your Wish List to see if you want to use that coupon. You should probably register now because seating is limited at my house.